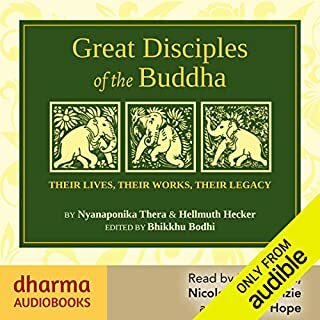 This unique biography, told in a lively manner through six 'voices', presents the Buddha's revolutionary solution for humanity that lends to the end of ill will, craving and delusion. 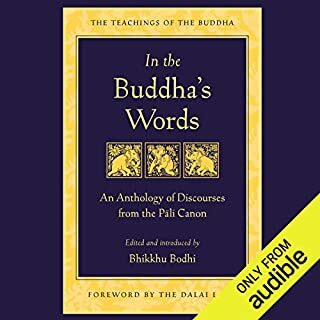 It goes back to the earliest sources of the Buddha's life and teachings, drawing as it does from the Pali Canon which was said to record the words that the Buddha spoke, the events that happened, and his specific teachings on which the world-wide religion was based. It is an absorbing, edifying and even entertaining collection of reportage, myths, wisdom, kindness, human insight - and decisiveness. 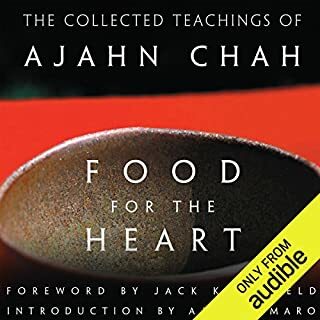 For 45 years after his enlightenment he walked around North-Eastern India, encountering and teaching kings, courtesans, matted-hair ascetics, murderers, men and women on spiritual quests - and many ordinary people living ordinary lives in 5th century BCE, but who were grateful for his compassion and advice. Sometimes he teaches through rich metaphors. Sometimes he teaches through scientific analyses of mental states. In one tender moment, he helps his own son, Rahula, to gain enlightenment. 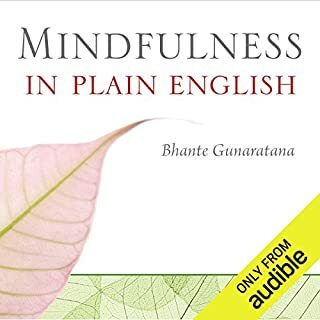 The Buddha was not only clear about life, and how, and why, it should be lived, but endeavoured to create a practical framework that monks, nuns and laymen and laywomen could follow to 'disentangle the tangle' and reach enlightenment. Not a god or a divine, but a truly remarkable and fulfilled human being. 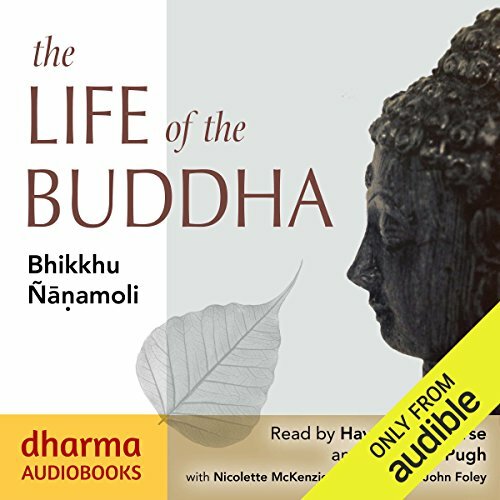 Bhikkhu Ñanamoli's remarkable work - an innovative biography that has become a classic treasured by Buddhists of all traditions - speaks directly, giving us a flavour of what it was like to be around Siddhattha Gotama, the Buddha. Bhikkhu Ñanamoli (Osbert Moore) was born in England in 1905 and graduated from Exeter College, Oxford. In 1948 he came to Sri Lanka to be ordained as a monk. During his 11 years as a monk, he translated some of the most difficult texts of Theravada Buddhism. In The Life of the Buddha, however, he made the teachings accessible to all. There were too many people narrating the book which is sad, because it is a really great book. 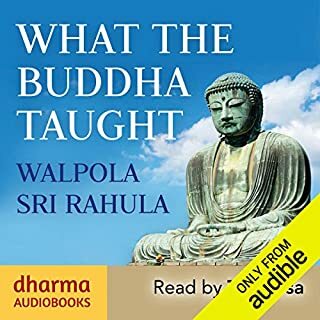 This is a wonderful account of the life of the Buddha. May all who listen to it become established in Dhamma and share that merit. 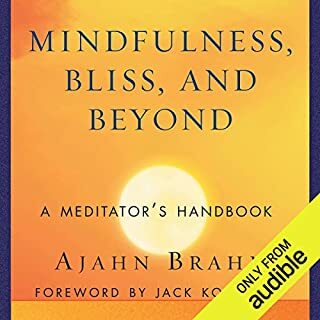 Thank you Bhikkhu Ñanamoli, Metta.